Your St. Mary’s experience doesn’t end when you graduate. 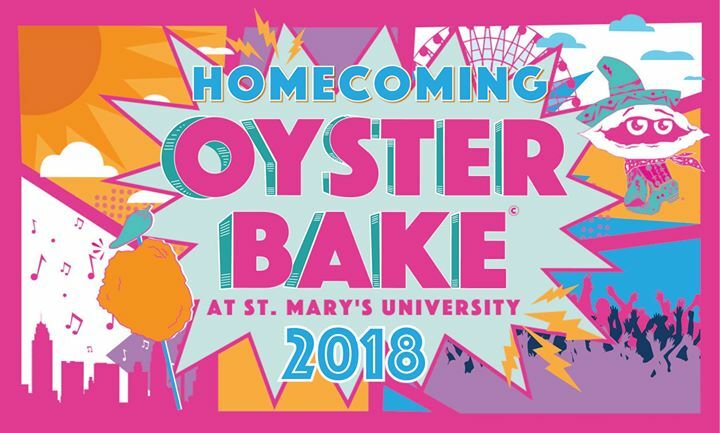 Homecoming Oyster Bake or "Baby Bake" is a Homecoming Weekend event for all alumni. This event is part of the various homecoming events that are filled with many activities for alumni to participate in. This event is exclusively for St. Mary's students, alumni, faculty, staff and guests. We ask that you and your guests register at one of three entrances into Pecan Grove. The Homecoming Court will be introduced and the 2017 Homecoming King and Queen will be announced at 7 p.m.
No outside food, beverages or alcoholic beverages are permitted at Homecoming Oyster Bake. Food and drinks will be available for purchase at the event. For more information, contact the Alumni Association at 210-436-3324 or alumni@stmarytx.edu.